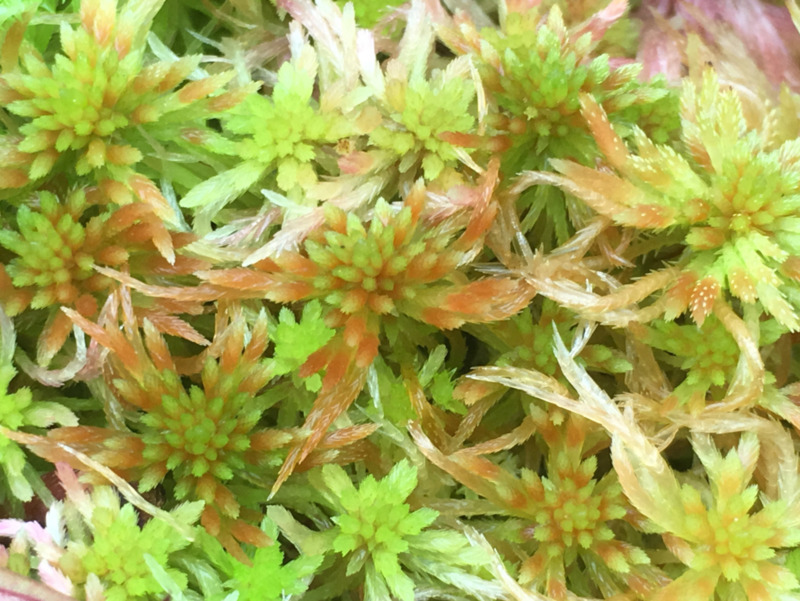 Live Green Sphagnum Moss Sample Size Free Shipping! I have a few portions of Live sphagnum moss of assorted species and sizes. Perfect top dressing for Nepenthes or a good amount to start your own live culture. Volume is based on moss in the measuring cup compressed only by it's own weight and grams is based on it moist enough for the moss to say healthy, not water logged but not dry, so all measures are appropriate. Supply is very limited! Moss will be compressed and shipped in a standard envelope.